Misha Collins (Castiel). . Wallpaper and background images in the supernatural club tagged: supernatural castiel season 4 misha collins. This supernatural photo contains retrato, tiro en la cabeza, primer, headshot, primer plano, en la cabeza, and closeup. I never realized that he was that good looking he looks like a nerd on his show. Just goes to show that you can't judge a book by it's cover... Nerds can be hot too!! I like his acrbic sense of humour!! nice pic very handsome. 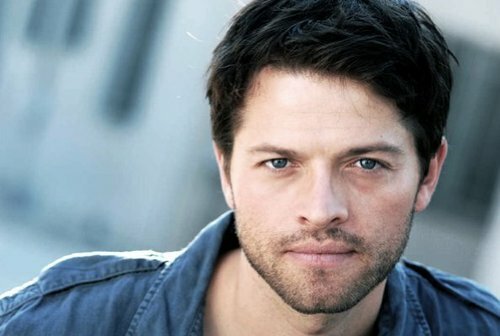 Enjoy watching him as Castiel. He needs to shave. He looks kinda scruffy.